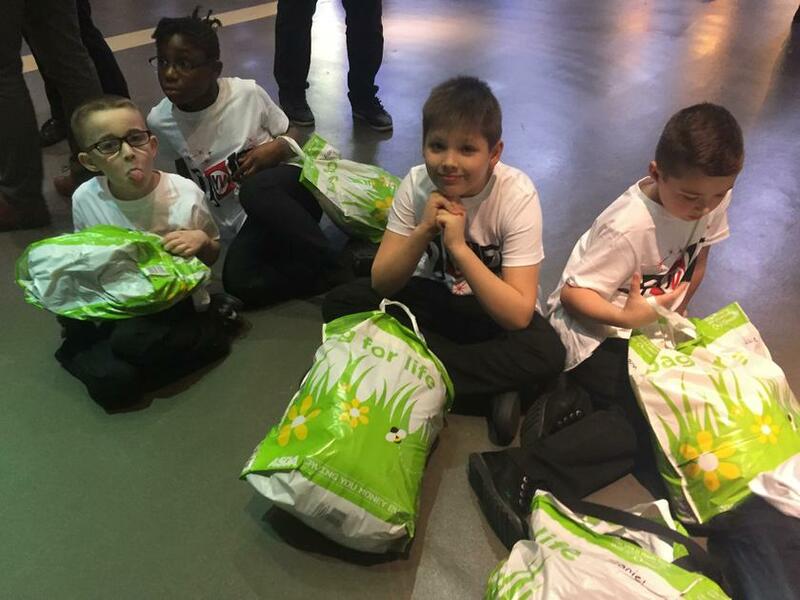 Wow - what an amazing night! 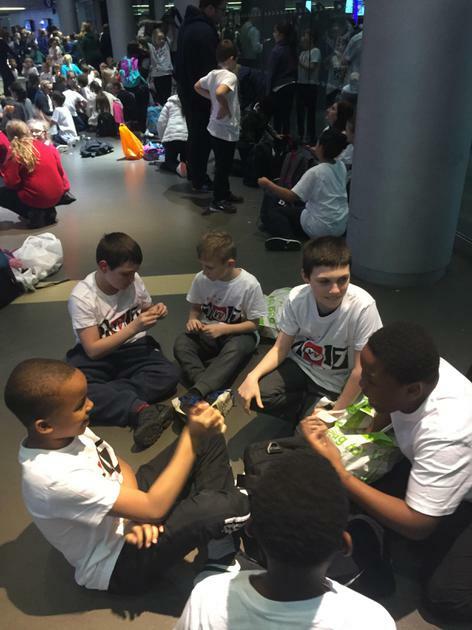 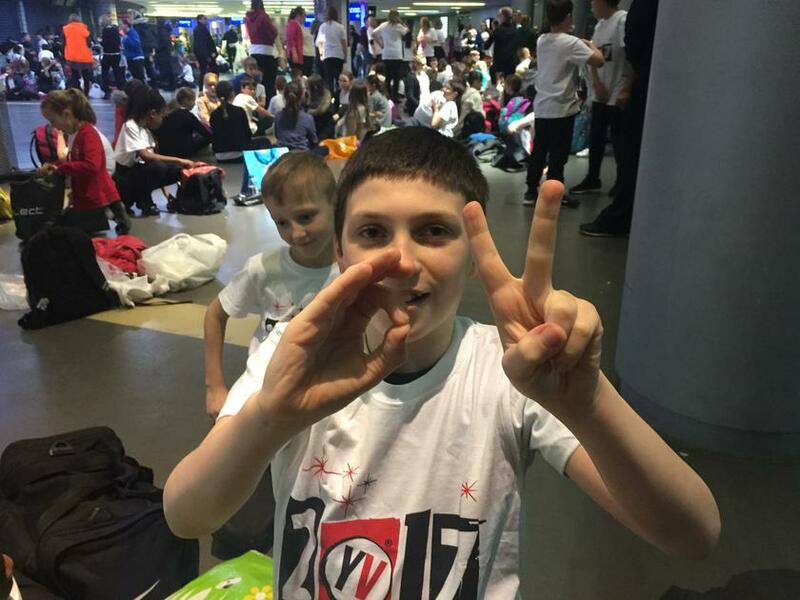 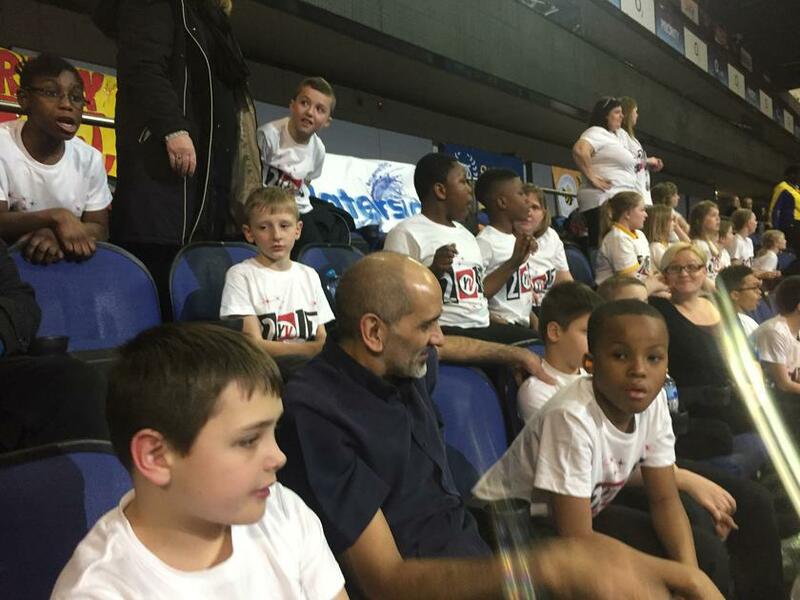 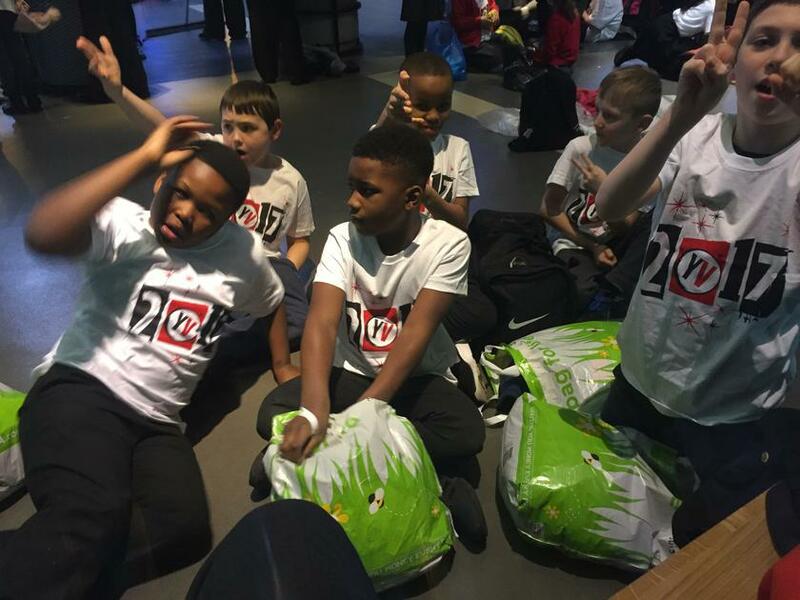 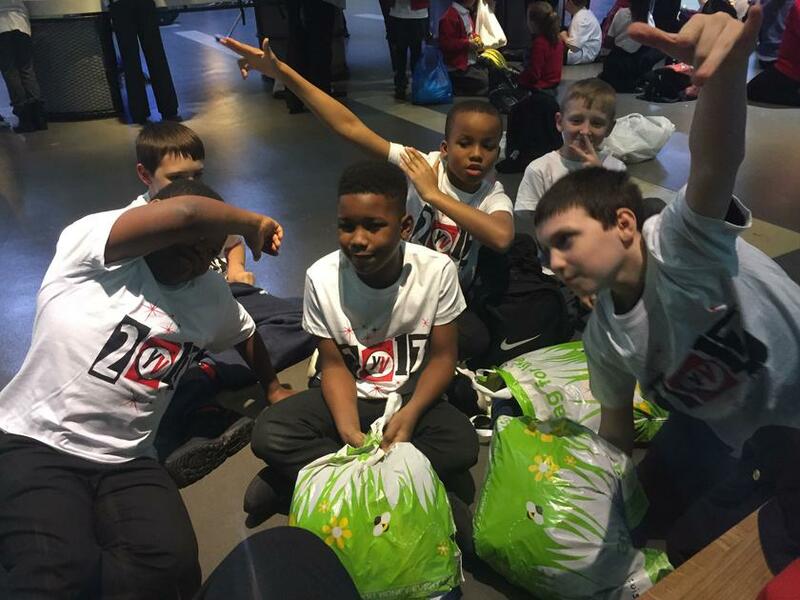 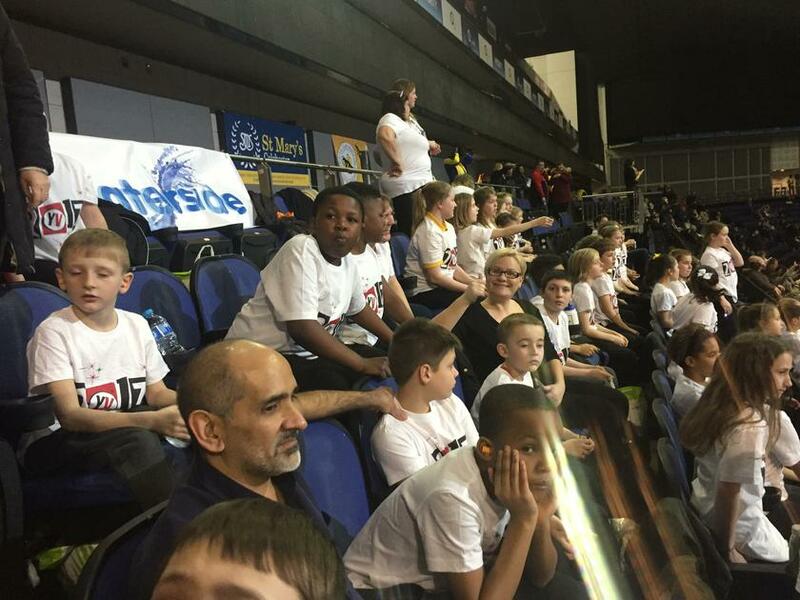 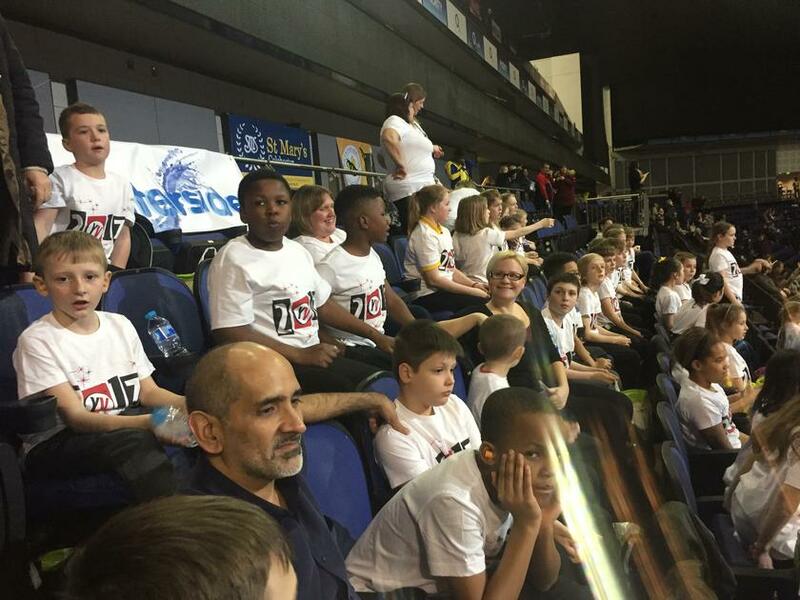 Our super heroes, teachers and parents took part in the Young Voices event at the O2. 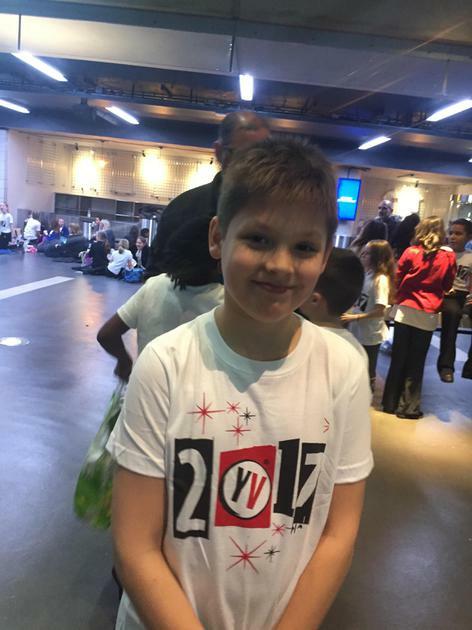 The singing was superb and the dancing and moves - well, second to none. 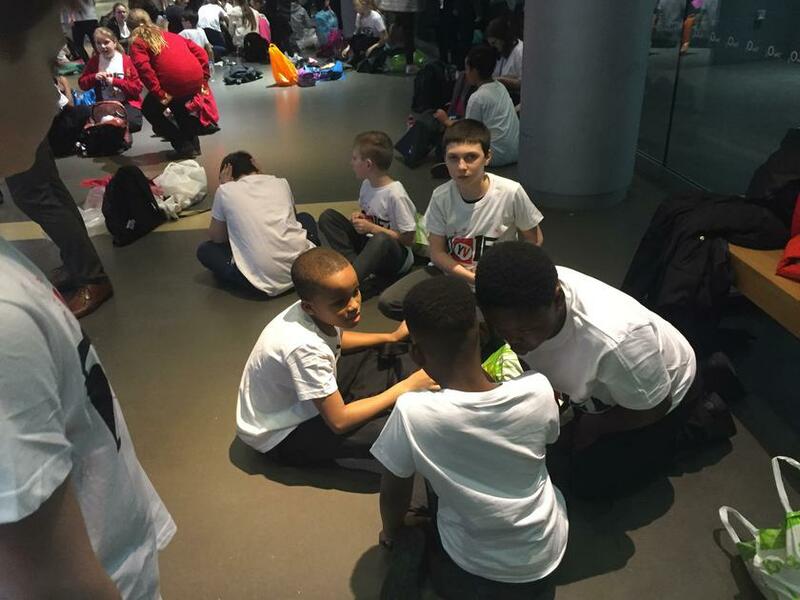 A huge thank you to everyone who made it a success and to Mrs Shotton for organising it!